Want to learn how to grocery shop like a pro? I shop for groceries for a living. 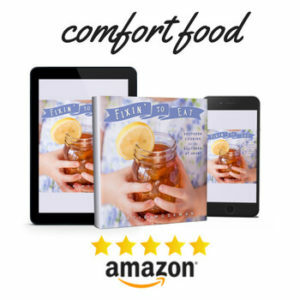 Get my secrets to making grocery shopping fast, affordable, and efficient. I remember grocery shopping BC. Before Children. It seemed like I had all the time in the world. It didn’t matter if I wandered for an hour or so through the aisles of the local superstore at two in the morning. My schedule was flexible and my time was relatively unconstrained. If I was hungry, I ate something I pulled off the shelves, and paid for the empty wrapper when I got to the checkout. My twentysomething metabolism would take care of it. 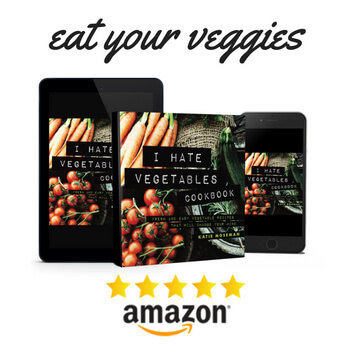 And why bother with a grocery list when you can barely cook anyway? Bakery cinnamon rolls for breakfast, sandwiches for lunch, and pre-packaged beef stroganoff noodle mix for dinner. I was a real health nut. Fast forward a decade or so. With kids, a newfound awareness of nutrition, and a remarkable lack of available time and money, I had to learn how to grocery shop all over again. Remember that old saying? Fast, cheap, good—pick any two. I can’t just pick two. My grocery trips have to be a trifecta. It’s taken me years to hone my grocery shopping game to perfection. Now, as a professional food writer, recipe developer, and parent, I am a grocery shopping expert. Once you learn how to grocery shop like a pro, you’ll find that not only is everyday life much easier, but holidays become simpler, too. 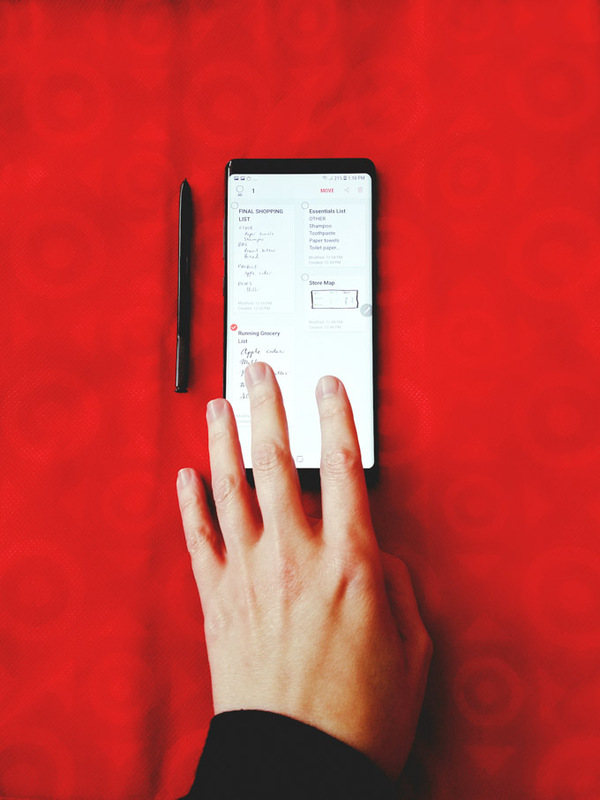 My essential technology tool for grocery shopping is a Samsung Galaxy Note 8, which helps me stay organized with all my lists, from groceries to holiday gifts. 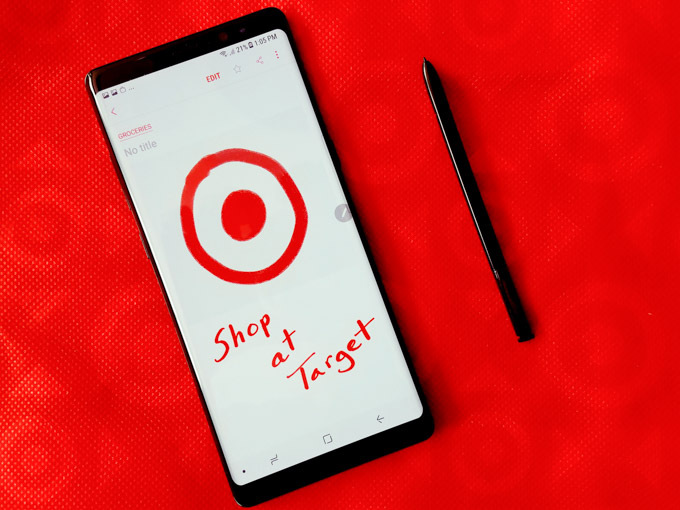 For a limited time only, receive a $300 Target GiftCard™ with Purchase and Activation of the Samsung Galaxy Note8, Galaxy S8 or Galaxy S8+ in-store at Target. Valid 11/19/17-11/27/17 and 12/3/17-12/9/17 only. Don’t worry about organization of your list yet. All you need to do is record what you need. There are a couple of easy ways to do this. For those who prefer text, you can keep a running list that’s written down. I like to use the S-Pen that comes with the Samsung Galaxy Note 8. Jot down items as soon as you think of them. Don’t wait! You’ll forget. The visual version of this method is to snap pictures of what you’re almost out of. Sometimes I use a combination of both methods; I have a running list, and I also snap pictures when the moment isn’t ideal for jotting something down. The Samsung Galaxy Note 8 Low Light Dual Pixel Camera is perfect snapping pics in a dim pantry. I do this in my head, but I’ll also draw an example for you. I use the same department categories for every store, and memorize where in a given store each department is located. DAIRY – milk, cheese, butter, etc. I also include eggs, refrigerated bacon, and similar items that are shelved alongside the dairy items. OTHER – beauty, pharmacy, paper goods, and household items. Generally speaking, things that are not edible and are grouped in the same general area. 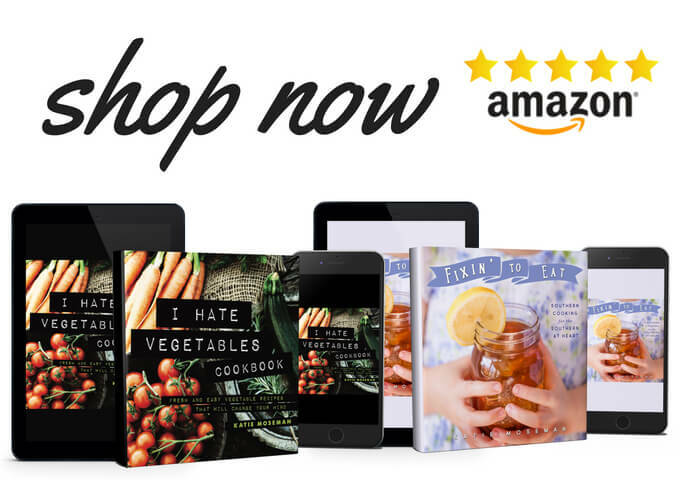 This category varies by store. Once you are ready to finalize your list, pull together all your desired items from your running list and/or your photo album. Make sections on your grocery list according to the order in which you’ll visit those sections in your grocery store. Place these sections on your list in the order you’ll visit them. In order to keep cold foods cold, I typically use this order: OTHER, DRY, PRODUCE, DAIRY, MEAT, FROZEN. Here’s how it looks on my Samsung Galaxy Note 8. Once your final list is ready, you’re fully prepared to go shopping. Or, on the Samsung Galaxy Note 8, you can magically convert the handwritten text into a text message, send it to someone else, and let them do the shopping. This is the key to never forgetting anything. I call this my essentials list. This list is not a running list; it’s where I keep a permanent record of all the items without which the household would not function. Then, as a last step before I go to the store, I double check the essentials list to make sure I haven’t forgotten anything essential—like milk, toilet paper, or peanut butter! This list doesn’t change much, since it exists only to remind me of what staples I might have missed. I simply save this list on my Samsung Galaxy Note 8 and pull it up whenever I need to. All the lists and notes are collected under my “Groceries” category for easy access. And that’s how to grocery shop like a pro: a running list, a map, and an essentials list! 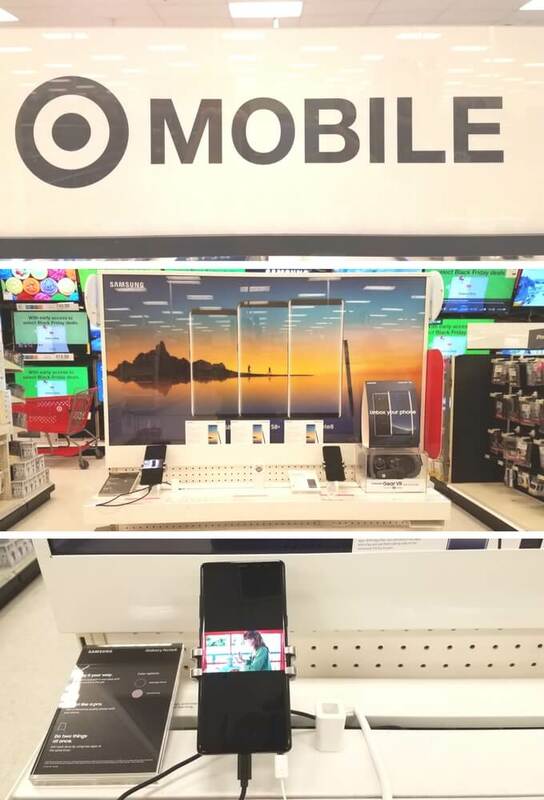 Don’t forget to shop in-store at Target for a Samsung Galaxy Note 8. Look in the electronics department. Check out all the amazing things you can do with Samsung. I guess I will have to add a Samsung Galaxy Note 8 to my Christmas list because I only own a home phone. That is an awesome way to grocery shop though. I never need much until after I am home that is. I love this! My boyfriend just purchased this phone and we will have to use when we go grocery shopping. Whoa!! You are so organized when it comes on grocery lists. I hope that’s the same as when it comes to the grocery list. I will definitely check this more. The Samsung Galaxy Note 8 is at the very top of my Wish List!! I love the pen and the camera is a major draw for me. 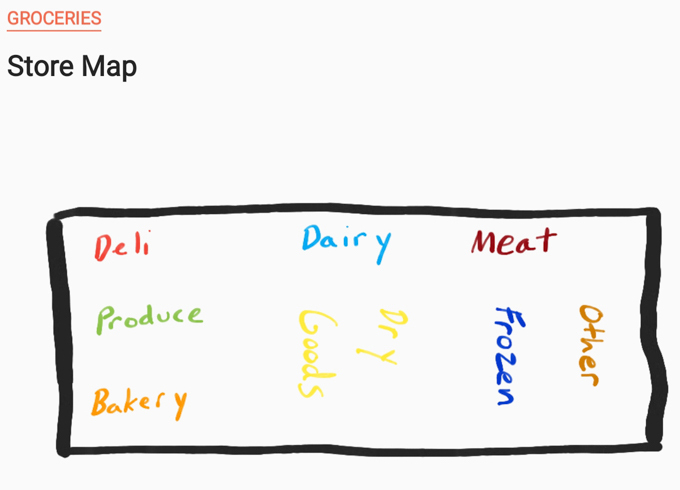 i actually use my Notes app to keep a running grocery list but I’ve never thought of adding in a store map – great tip! !